Curling Québec attends various festivals, carnivals, etc. 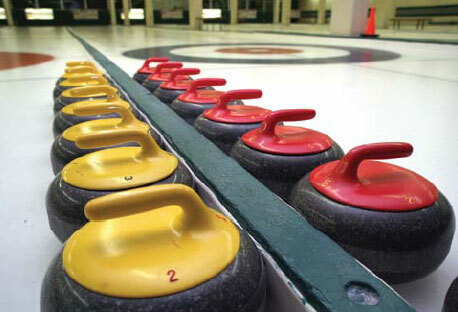 to ensure the promotion of curling and to reach new demographics. 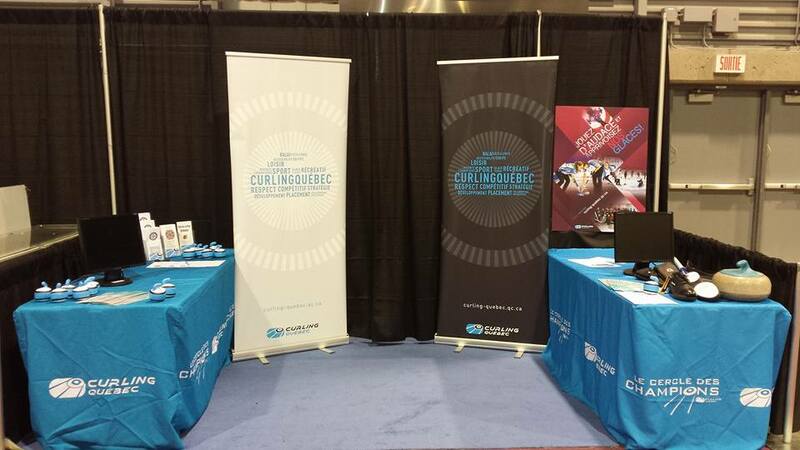 If your club wishes to take part in a local promotional event, contact our team at info@curling-quebec.qc.ca to learn how the federation may help with preparation and coordination of events (booking, display, promotional material, cost, etc.). 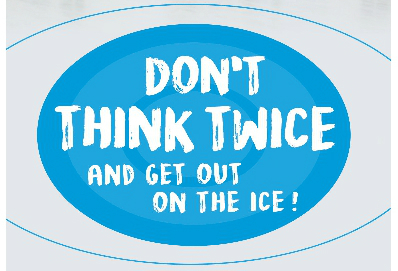 Clubs can now get a promotional kit entitled ‘Don’t think twice and get out on the ice!’. For only 20$ taxes included, we will mail you 5 posters (19′ X 24′) and 25 flyers (3 1/2′ X 8 1/2′) that you could leave in schools, convenient stores, pharmacy, etc… in your neighborhood. For more information or to order, contact us at info@curling-quebec.qc.ca. Affiliated clubs can benefit from Financial aid through Curling Canada’s CAP (Curling Assistance Program). The federation can also help clubs find other grants and will relay all information related to subventions to its members. In addition, the clubs benefit from discounts on services such as legal assistance. They are also automatically covered by our insurance plan. For more information, contact us at info@curling-quebec.qc.ca.